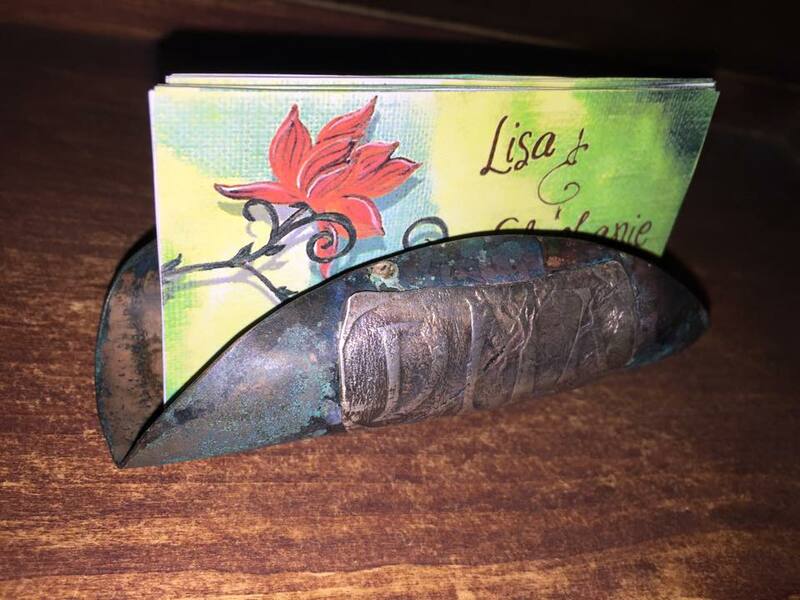 Make sure you have the coolest business card holder with this unique copper and silver design. Personalize it with your name or initials! 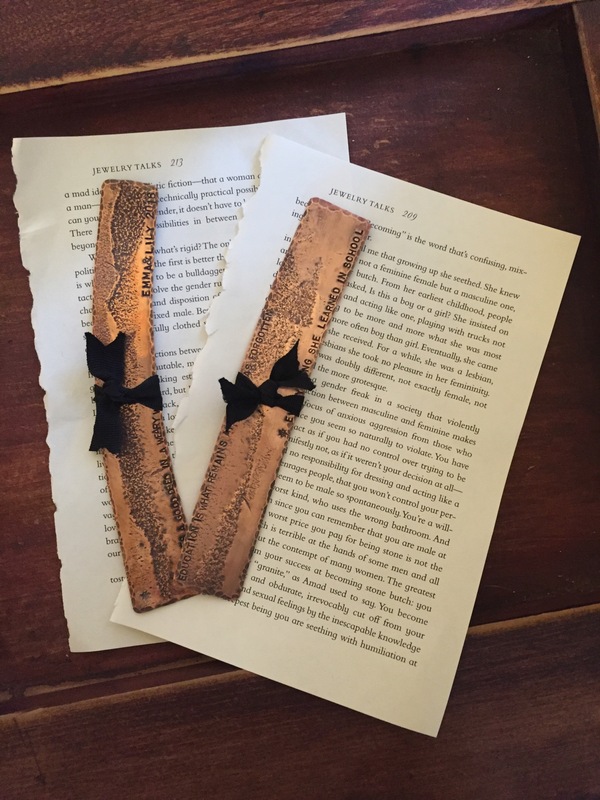 Mark your place in style with this organic copper bookmark. Add style to every part of your life – even your keys! 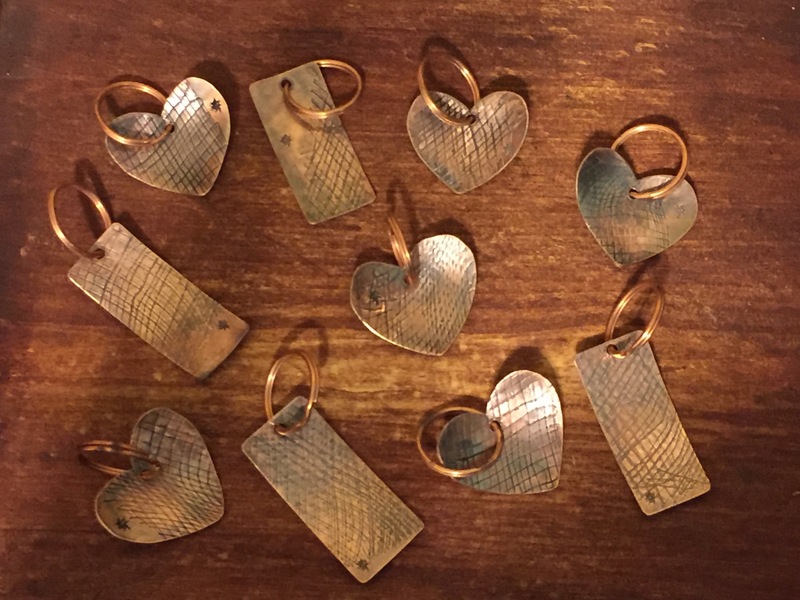 These cool, handmade copper key chains come in a variety of sizes and add a little sass to your everyday errands.